Can I have great style without being in fashion? The answer is yes, of course. Great style does not mean wearing the latest trends. Trends come and go, but real style lasts a lifetime. I would rather have great style than to wear the latest trends. I am not a trendsetter, but rather a person who looks to the classics. I believe in investment dressing, which means buying timeless pieces that will still remain stylish, year after year and time after time. Yes, I love some trends that come and go, such as the liberty prints, pastels and lace. However, I can't see any point in wearing head-to-toe trends. What I prefer, is to select a trend and work this into my existing wardrobe. That way, it keeps the look fresh and chic. It's also a way to save money in the long run, since it's pretty much like shopping in your closet. 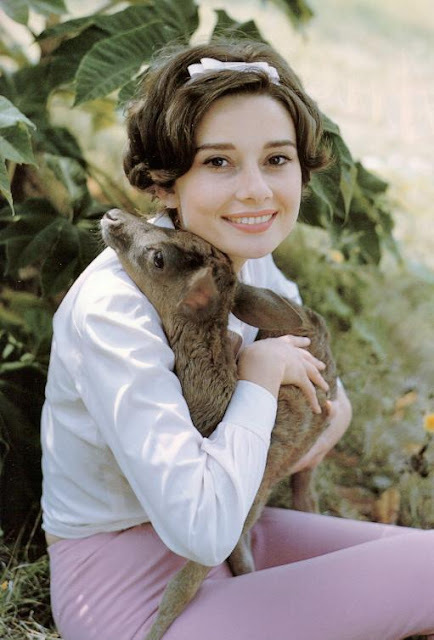 I look to style icons, such as Audrey Hepburn, for inspiration. 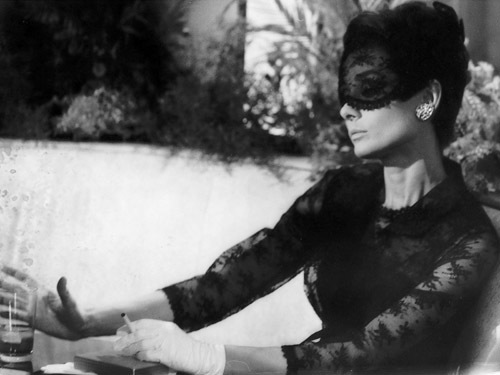 She was a woman who truly reflected the very essence of classic, timeless style. I'm sure that Audrey still managed to have a little fun with trends as well, no doubt, whilst staying true to herself. So, tell me if you agree or not that you don't have to have be wearing the latest trends to be a person who exudes great style. What are your thoughts? I have had one of the busiest weeks all year with typing student reports. I'm looking forward to submitting them next week!! I hope your week has been fabulous! Have you got anything special planned for the weekend? 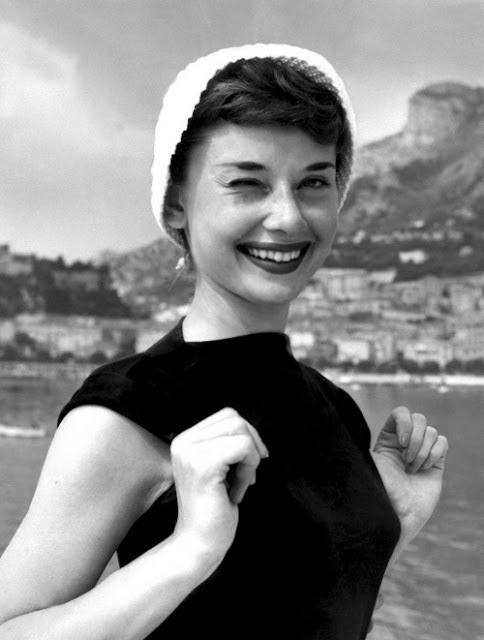 If there's one person who captured the essence of style over fashion, it was Audrey! I fully agree - trends can be fun, but being true to yourself in terms of what suits you is so much more important! Hope you've been well love!